Beagles have 45 times more scent receptors than humans. All of a beagle's scent membranes would unfold to 60 sq. in. The same in a human would only be 1 sq. inch—That's like comparing a piece of paper to a stamp. 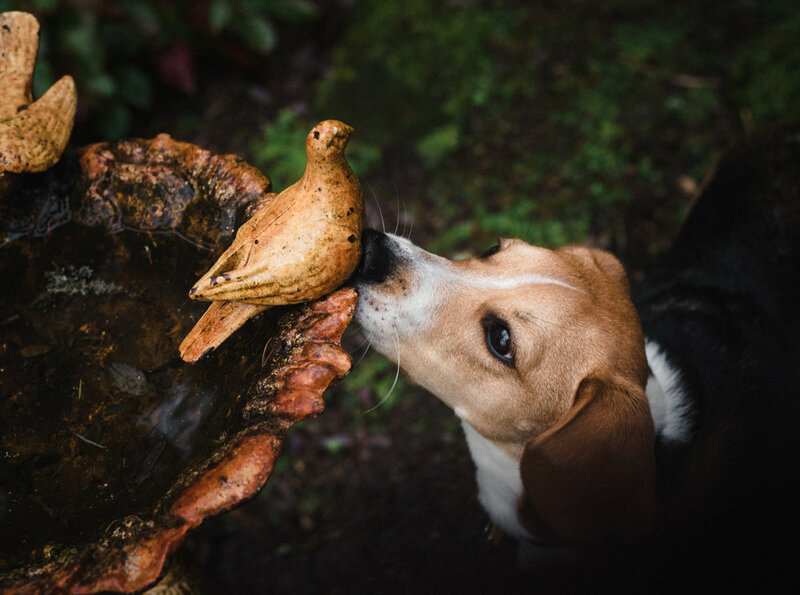 A beagle's sense of smell is 1,000 - 10,000 times greater than a human's.